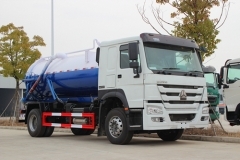 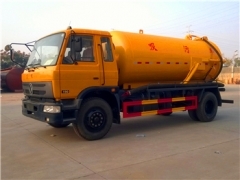 Professional Vacuum Sewage Suction Truck manufacturer can produce 8CBM septic pump truck, 10CBM sinotruk RHD sewer suction truck, 8-12CBM JAC cesspit emptier, 14CBM vacuum pump tanker truck, etc. 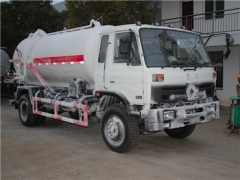 All our products are with good quality and have LHD & RHD drive type to satisfy all customer. 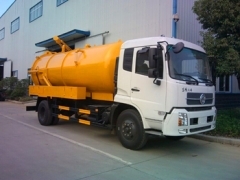 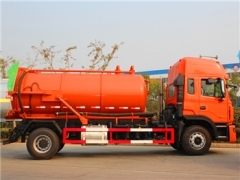 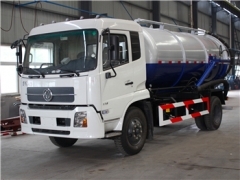 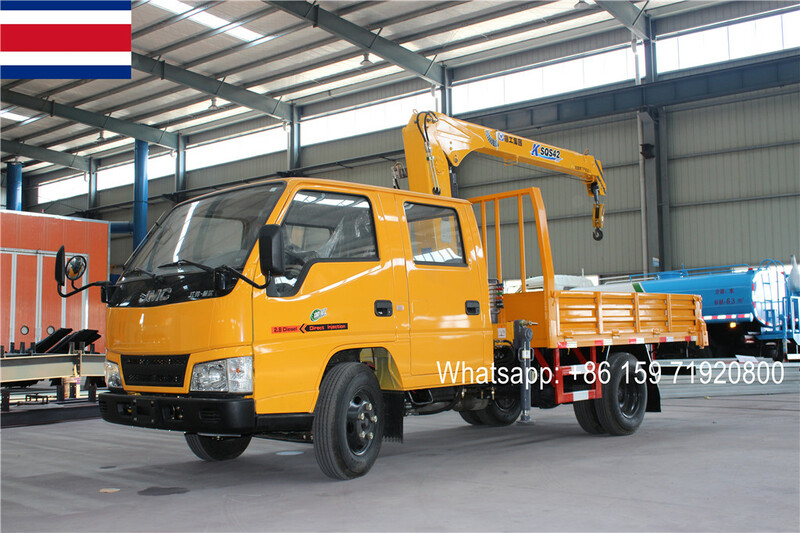 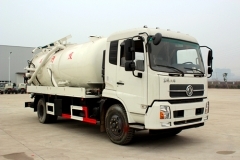 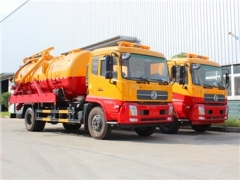 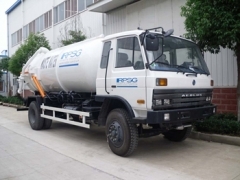 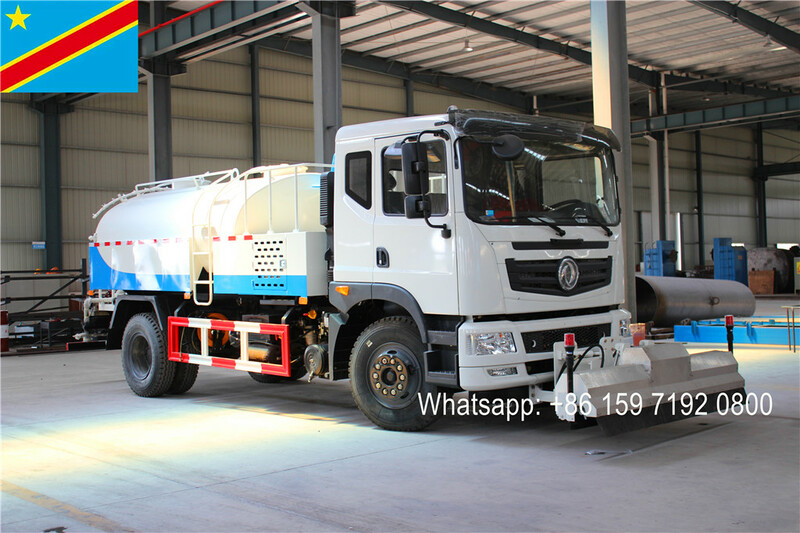 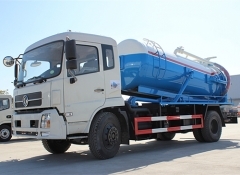 Hot tags : best 10000Liters DongFeng Cesspit Emptier trucks wholesale 10CBM right hand drive Vacuum Sewage Suction Trucks special for export to Ethiopia, Kenya, etc.